This beautiful property is the perfect hunting or investment property. 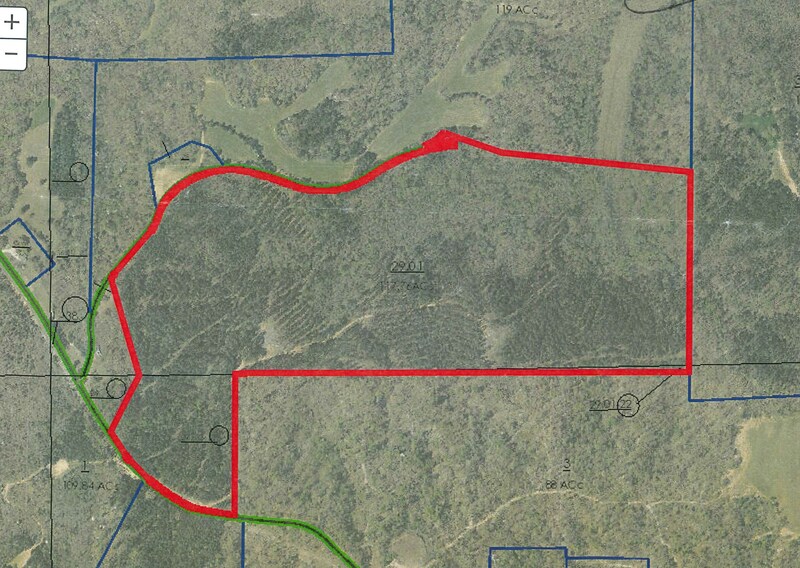 Approximately 35 acres of hardwood with the remaining acres in excellent stand of merchantable timber. Property has some food plot areas for deer and turkey populations. It has approximately 950 feet of road frontage on Roby Rd and has sites for your new home or cabin to be built. It is close to the Jacks Creek community and also to Henderson, TN. Property is located within minutes of Hwy 100 and is a short drive to Jackson, TN and Interstate 40.